Jane Austen’s most popular novel, originally published in 1813, some seventeen years after it was first written, presents the Bennet family of Longbourn. Against the background of gossipy Mrs Bennet and the detached Mr Bennet, the quest is on for husbands for the five daughters. 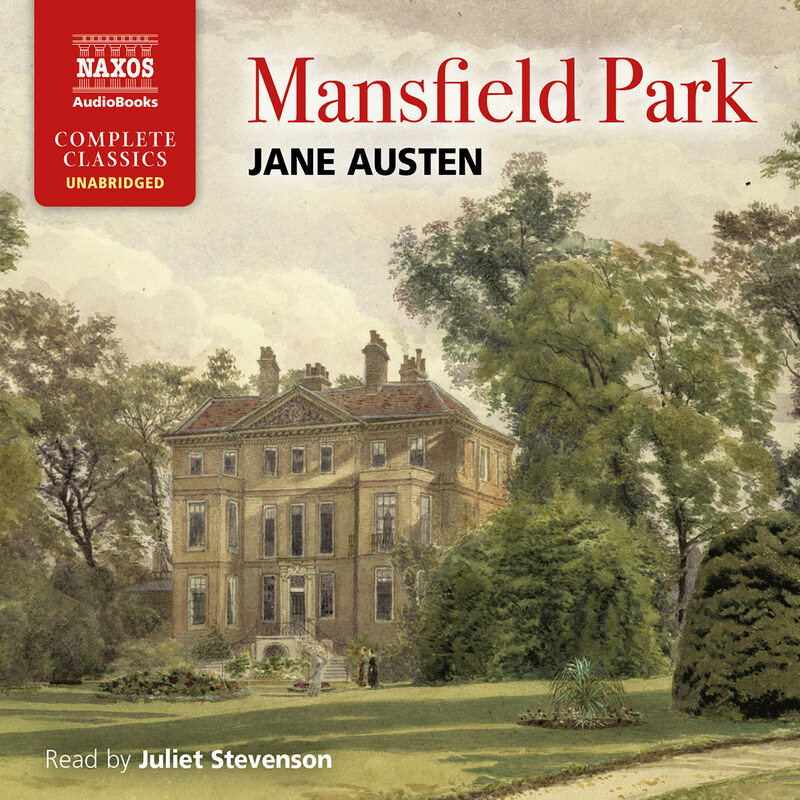 The spotlight falls on Elizabeth, second eldest, who is courted by Mr Darcy though initially she is more concerned with the fate of her other sisters. This marvellous account of family life in Regency England is read with vigour and style by Emilia Fox. Emilia Fox trained at the Central School of Speech and Drama. Her film appearances include The Pianist, Blink and My Name is Sabina Speilrein. Her television credits include Randall and Hopkirk Deceased, David Copperfield, The Scarlet Pimpernel and Pride and Prejudice. Her Shakespearean roles include Isabel in Richard II and Virgilia in Coriolanus for the Almeida Theatre. She has also been heard on various BBC Radio productions. 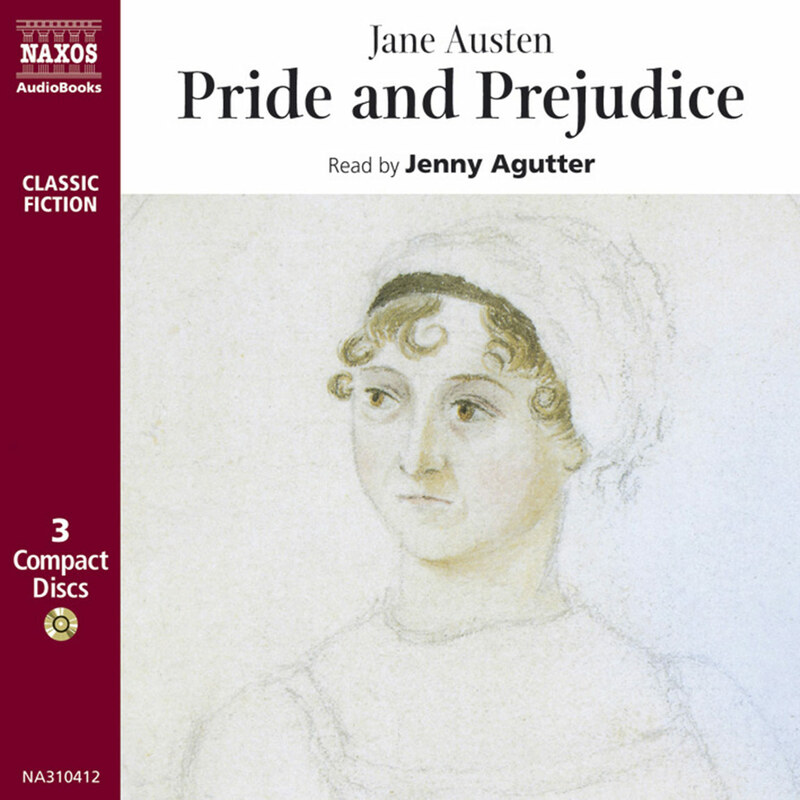 Naxos AudioBooks presents us with a professionally produced and finely crafted jewel in this audio recording of Pride and Prejudice. 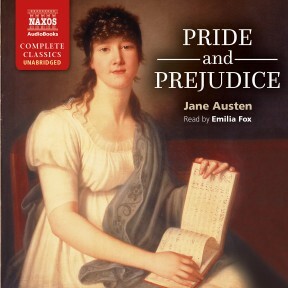 Narrated by British actress Emilia Fox, viewers of the 1995 Pride and Prejudice mini-series starring Colin Firth and Jennifer Ehle will remember her fine performance as shy Georgiana Darcy and be pleasantly surprised by her vocal range and emotional depth in characterisation. I particularly appreciated her interpretation of Mrs. Bennet’s frazzled anxiety and Lady Catherine de Bourgh imperious resolve. 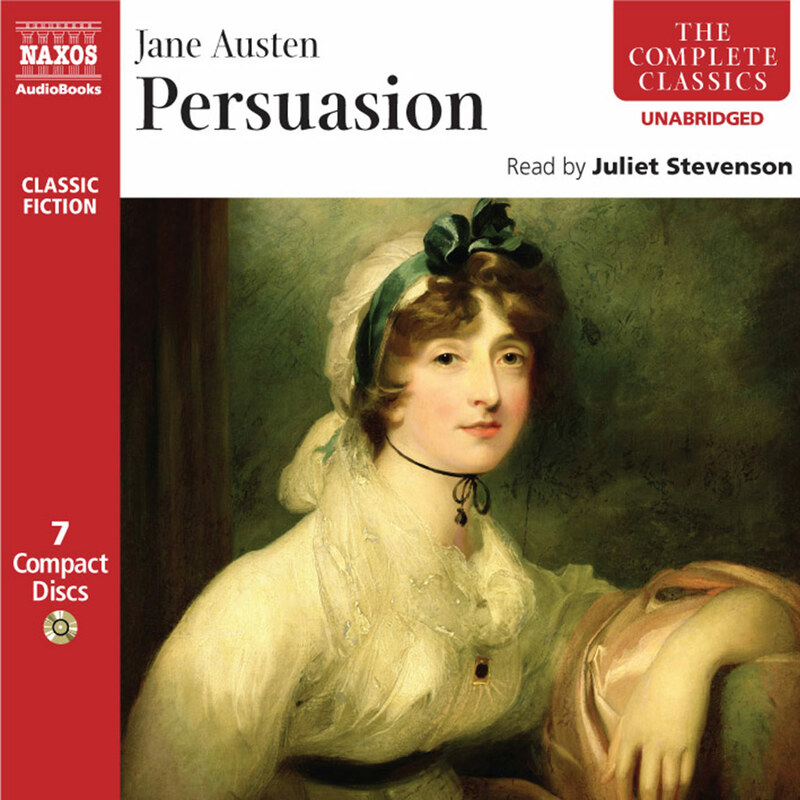 Listeners will enjoy all thirteen hours of this unabridged recording honouring one of the greatest novels ever written and want to seek out the other six Austen novels that they have also recorded in audio format. ‘…as delightful a creature as ever appeared in print…’ is how Jane Austen described Elizabeth Bennet, the heroine of her novel Pride and Prejudice, and, indeed, many of us could not fail to agree with her. She is spirited, courageous and witty, and we are attracted to these qualities whilst also admiring Elizabeth’s outspokenness and critical judgement. We admire, too, her honesty with herself when, as the story progresses, she reproaches herself for her early attitude to Darcy and gradually overcomes her prejudice to develop warmer feelings towards him. Jane Austen was born on 16 December 1775, the seventh child of the family, her father at that time being the Rector of the Hampshire village of Steventon near Basingstoke. She was a well-educated young woman, having been sent to good boarding schools for a while when very young, together with her sister, Cassandra, and later she was educated at home by her father. She began work on Pride and Prejudice in 1796 when she was 21, although at that time she entitled it First Impressions. This was not an inappropriate choice of title since the story is an account of how one’s initial perceptions and judgments are often revised before things eventually become truly apparent. It is in this way that the characters of Elizabeth Bennet and Darcy develop during the course of the novel. 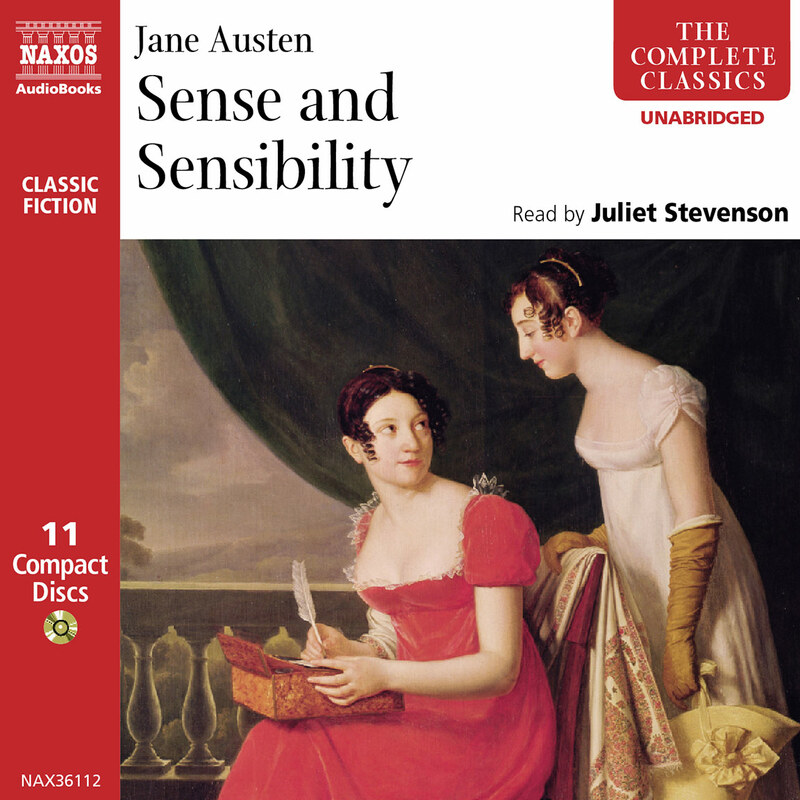 Although by the time her first novel, Sense and Sensibility, was published in 1811 Jane was 36 years old, she had already been writing for many years, having begun when she was just a girl. Her earliest pieces were written for the amusement and entertainment of her family and she particularly enjoyed penning burlesques of popular romances. A History of England by a Partial, Prejudiced and Ignorant Historian was one of her early, unpublished works and suggests her natural gift for gentle irony. Not surprisingly then, humour plays an important part in Pride and Prejudice, with Mrs Bennet and Mr Collins portrayed as particular figures of fun. Mrs Bennet amuses us through her somewhat exaggerated behaviour – rejoicing triumphantly when happy, whilst going to extremes such as locking herself away in her room when faced with a few minor problems. Mr Collins is presented as a comical character through his pompous, stupid, clumsy and conceited behaviour, and we are led to believe that Jane Austen is illustrating her dislike for these qualities through this character. Further humour is also evident in the exaggeratedly rude behaviour of Lady Catherine de Bourgh. Jane’s father approached the publisher Cadell in November 1797 with the work, still entitled First Impressions, but it was rejected. She conscientiously revised and rewrote the novel, and it was then accepted for publication by Thomas Egerton in January 1813. An advance of £150 was received and the first edition ran to a modest 1500 copies. A second edition followed in November 1813 whilst in 1817 John Murray published the third edition. 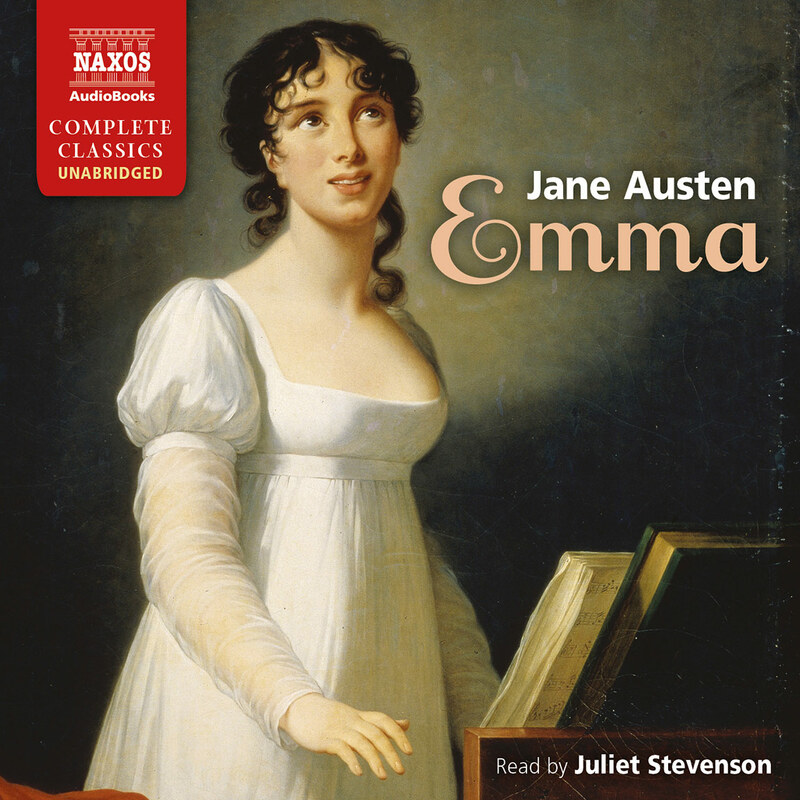 Her four other great novels were published in the following order: Mansfield Park in 1814, Emma 1816, and Northanger Abbey and Persuasion in 1818. However, the dates of publication give no clues as to when the novels were actually written, and Northanger Abbey and Persuasion were, in fact, published posthumously by Jane’s brother, Henry. He was the one to formally reveal her authorship since the four titles published in her lifetime were done so anonymously. In style, Pride and Prejudice did not really fit in with much of the literature of the period. This was the time of the Romantic movement, in which writing often took on a more personal feel, something demonstrated particularly in the poetry of the time. Works by poets such as Keats, Byron, Coleridge and Shelley often included references to their own feelings, loves and sorrows, whilst highly imaginative and dramatic Gothic novels were also becoming particularly fashionable. Pride and Prejudice was unlike such literature, demonstrating instead a more cool and commonsense style, with balanced sentences which are clear and precise rather than heavy and over-elaborate. Austen’s lack of descriptive powers has attracted criticism in some quarters and perhaps this is why Charlotte Brontë expressed her dissatisfaction with the work. Certainly it was not terribly popular with readers during Jane Austen’s lifetime, although other writers such as Macaulay, Coleridge and Sir Walter Scott were full of praise for her writing. Whatever criticisms there may be, the fact is that she cleverly matches her language to all her characters: for example, we note Lydia’s grammatical errors and Mr Bennet’s curt remarks, and so expand our store of knowledge about these individuals. Jane Austen led a calm and unremarkable life, and was very modest about her gift for writing, describing her work as ‘…that little bit (two inches wide) of ivory, in which I work with so fine a brush as produces little effect after much labour.’ She spent many years living in quiet, rural villages, but she did live for a while in fashionable, elegant Bath after her father retired, in 1801. Following his death in 1805 she also spent the years between then and 1809 in Southampton with her mother. However, much of her life consisted of nothing more exciting than conversation – or, more accurately, gossip – needlework and reading, often aloud, in her own drawing-room or in those of other people. Private dances or balls and occasional visits to fashionable seaside towns would have provided the only real highlights. Not surprisingly, then, Pride and Prejudice seems rather superficial in outlook, concerning itself with the social activities of one particular class of people. Even more remarkably, there are no references to significant events of the time, notably the French Revolution and the Napoleonic Wars, military personnel featuring in the story only in a social context. However, it must be remembered that at that time class distinctions were rigid, and life for the upper class was just as portrayed by Jane Austen, drawing on her own limited experience. The occupations of the upper class were, indeed, social, with dinner parties and balls considered extremely important, and trivialities such as visiting friends taking up much of their time. War would have been a very distant event which would have probably touched their lives little. Jane Austen never married although she was reputed to have become romantically attached in 1802. The man in question died in 1803 and in that same year Jane received a proposal of marriage from a wealthy Hampshire landowner. She accepted his proposal, only to retract it the following morning. Love and marriage, however, provide the main theme for Pride and Prejudice with the writer narrating the Bennet sisters’ search for suitable marriage partners. The opening sentence points this out when it tells us, ‘It is universally acknowledged that a single man in possession of a good fortune must be in want of a wife.’ A variety of examples of love are described during the course of the story, with Lydia and Wickham’s affair exemplifying love at its most base, so different from the purity of Jane and Bingley’s. Elizabeth and Darcy’s love is altogether deeper and more complex, having, as it does, to overcome her prejudiced opinion of him and his proud attitude towards her. The unlikely pairing of Charlotte Lucas and Mr Collins, although causing Elizabeth some shock at the outset, subsequently appears to be quite successful, whilst a happy pairing between older people appears in the marriage of Mr and Mrs Gardiner (the oddly-matched Mr and Mrs Bennet demonstrating a less successful older partnership). During 1816 Jane Austen became seriously ill with tuberculosis and Persuasion was written whilst her health was rapidly failing. She was taken to Winchester to be under the care of the best doctors but within two months of arriving there she died, on 18 July 1817, at the age of 42. Not until the twentieth century did her works become established favourites when, according to some critics, her admirers were over-lavish in their praise. Nevertheless many today would argue that this is fiction of the highest order.